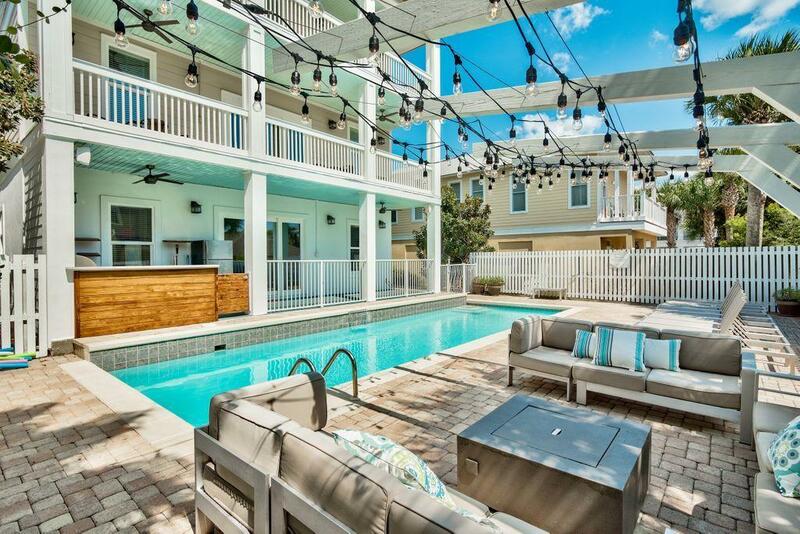 Exemplary coastal construction is realized in this gorgeous nine-bedroom rental machine ideally situated in the established neighborhood of Frangista Beach. 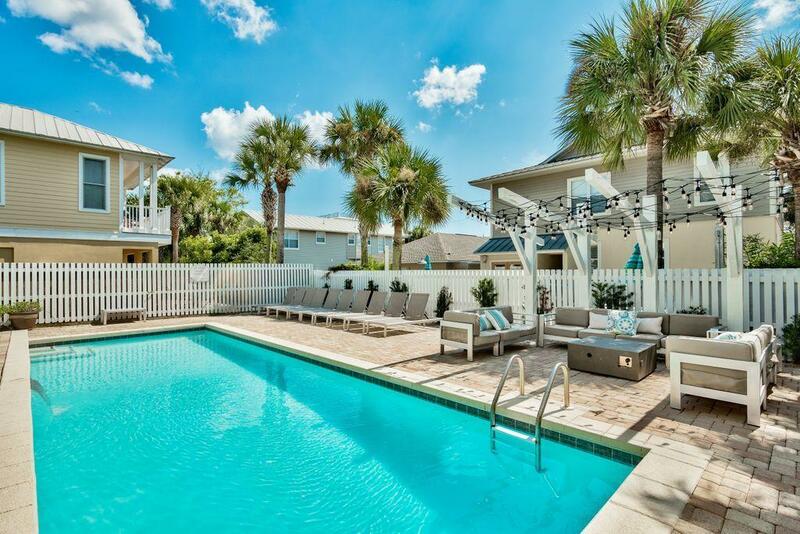 $150,000+ in projected gross annual rental income allows for an exceptional income opportunity. 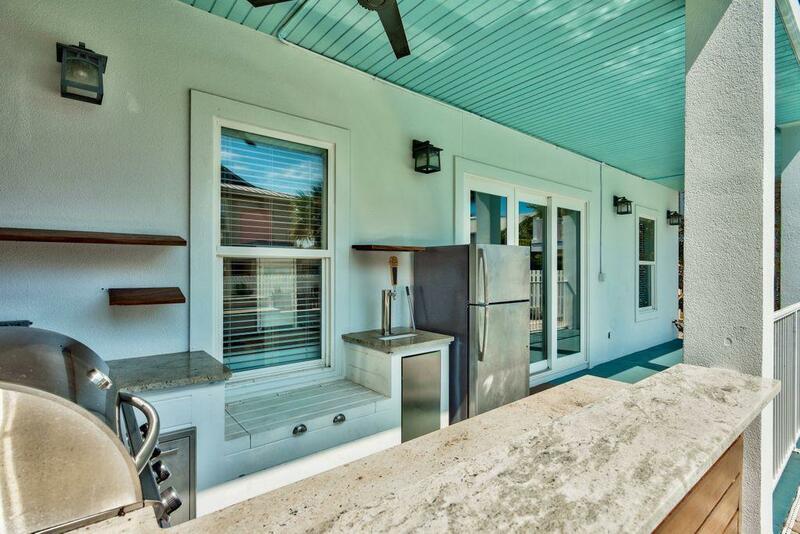 This home was recently remodeled in early 2017. Outfitted with nine bedrooms and eight bathrooms, notable features include an open floor-plan masterfully designed with multiple living areas capturing gulf views, spacious master suites with ensuite bathrooms, finely appointed kitchen area characterized by custom cabinetry, granite countertops including a large center island as well as stainless appliances all adjacent to a dual dining room & living area allowing for optimal comfort.The incredible rear patio is easily accessible and ideal for entertaining with a covered outdoor kitchen and grill as well as a massive pool deck all encompassed by a privacy wall juxtaposed lush tropical landscaping and industrial ambient lighting. 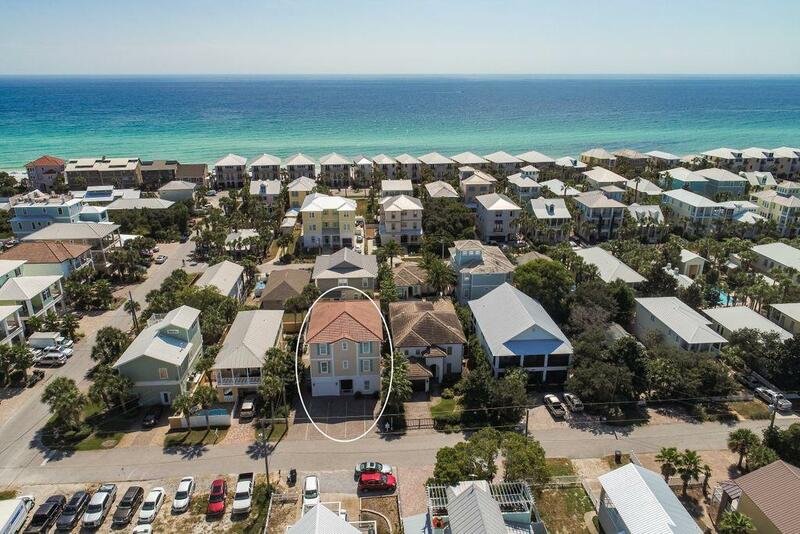 This family beach home is perfect for secondary living or a rental investment opportunity located within close proximity to gated deeded beach access as well as world class shopping, dining and entertainment.